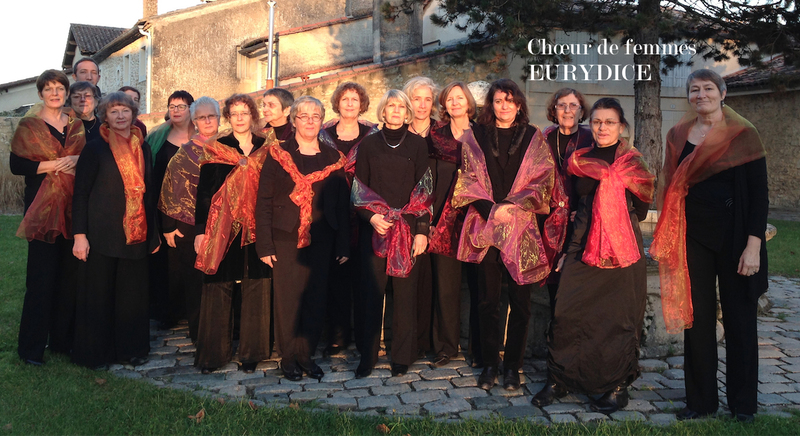 Eurydice, a women’s choir, finds full wealth of expression in performing a varied repertoire, ranging from Baroque works such as the Stabat Mater from Pergolesi to music from the 20th and even 21st centuries, always with the same enthusiasm and pleasure. With no more than around twenty singers, each member of Chœur Eurydice has the opportunity of truly personal involvement within the group, in terms of both singing and human rapport. For these singers, life together is both a musical and human adventure driven by the dynamic of each voice and personality. It is this musical challenge and desire to move higher that foster the enthusiasm and wealth of each chorister and each member of the constantly evolving Chœur Eurydice. While also studying the clarinet, this highly gifted musician was admitted to the choral direction course run by Éliane Lavail at the Bordeaux academy (Conservatoire de Bordeaux) at the age of 16. Now teaching and a choirmaster in several music schools around the Gironde region, he has also formed his own vocal group [Silencio…] specializing more in a contemporary repertoire. 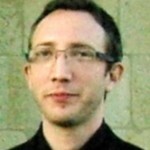 A coach in choral direction at the University of Bordeaux and with a number of school teachers, Damien Sardet has been assistant conductor to Éliane Lavail since the year 2000.